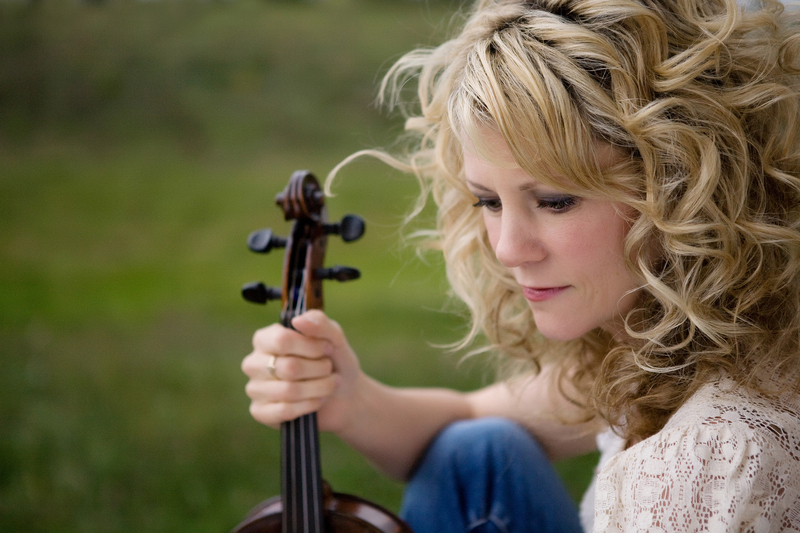 Since launching her fiddling career as a young child and releasing her debut album at the age of 16, Natalie MacMaster has become synonymous with Cape Breton fiddle music. She has released an impressive 11 albums, performed thousands of shows and collaborated with acclaimed artists including The Chieftains and Yo Yo Ma. A member of the Order of Canada (inducted in 2007), MacMaster has also been conferred honorary degrees from Niagara University (New York), Fredericton’s St. Thomas University, Trent University in Peterborough, Ont. as well as an honorary Doctor of Divinity from Halifax’s Atlantic School of Theology. Natalie’s latest record, Cape Breton Girl, is an album that embodies what fans have come know and love about the music she created. She calls it a “straight-ahead, traditional record,” filled with a collection of jigs and reels that embodies the values she holds dearest: Family, home, tradition and her faith. Together with her husband, fellow fiddler Donnell Leahy, Natalie is the mother to five children. Married in 2002, it should be little surprise that Natalie’s studio output has slowed over the course of the last decade as she raised her family. But she insists that she has remained as busy as ever, mostly on the concert stages of the world. “It always surprises me when people ask if I am still playing music,” Natalie says. “Nothing has changed for me but what I think has changed is the public perception and the marketing around my career. After spending a successful eight years with a major label, culminating with Gold sales certifications for three of her albums – 1998’s No Boundaries, Fit As A Fiddle and 2001’s In My Hands – Natalie says that she felt it was time to take control of that aspect of her career. Music is a critical means of expression for Natalie and her family. Among the best-known musicians from her family is her uncle, Buddy MacMaster, revered for his mastery of the fiddle. Sadly, the world lost Buddy MacMaster this past August but the influence on both his niece and the world at large is something that will live on for eternity. And though many people would be likely to advise against mixing business with your personal life, Natalie reveals that her next project is a collaboration with her husband. While they have performed together on stage on many occasions, Natalie and Donnell’s upcoming album will be the first time the happily married couple will head into the studio together. Another somewhat surprising fact about the duo’s upcoming album is the producer who will be overseeing the record. Bob Ezrin, whose production credits range from Alice Cooper, Pink Floyd and Kiss through to more modern acts like The Deftones and The Jayhawks, will be at the helm of the album. 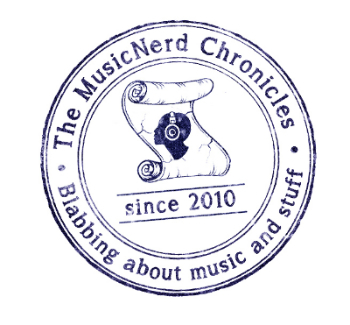 Natalie says that Bob’s enthusiasm for the project will undoubtedly rub off on them come mid-November when recording starts. “Working with Bob should prove to be a thrilling adventure,” Natalie says. When: Monday Oct. 6, 7:30 p.m.